Attention! Friends, since there have been many scammers on the Internet recently selling indicators called ForexGump, we decided to warn you that only on our page is the LICENSE AUTHOR'S VERSION of the INDICATOR sold! We do not sell this indicator on other sites at a price lower than this! All indicators are sold cheaper - fakes! And even more often sold demo versions that stop working in a week! Therefore, in order not to risk your money, buy this indicator only on this site! Forex Gump Scalping is a new indicator in the ForexGump series, designed using a brand-new algorithm for calculating the price direction. This indicator uses an algorithm developed by our traders to predict the further movement of the price and get ahead of the market to provide a buy or sell signal. This indicator has been developed directly for intraday scalping technique. 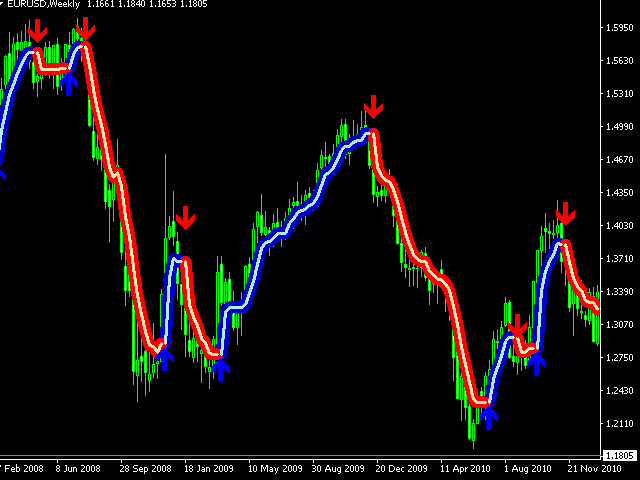 Thus, the most efficient results of the indicator are observed on the timeframes: M1, M5, M15, M30 and H1. Have you ever played Ping Pong? In that game, the ball keeps bouncing off the racket and swiftly moves in the opposite direction towards the opponent's racket. A similar situation takes place in the market. There are certain price levels where the price starts moving in the opposite direction, usually with a very high probability (often above 95%). Such levels are not advertised, the algorithms for their calculation remain hidden from the common masses of traders. 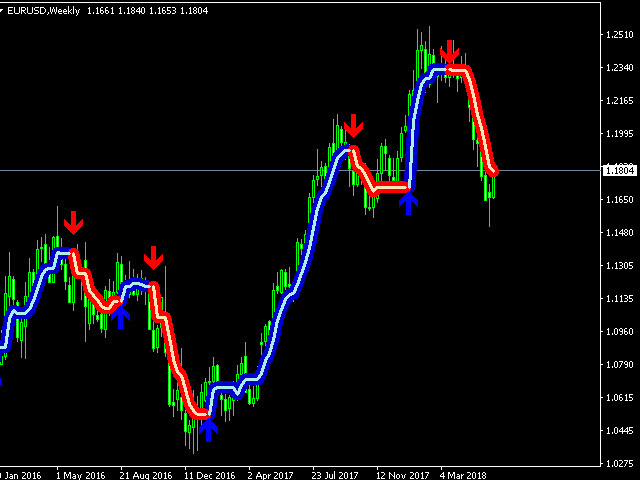 Without going into the technical details, the Forex Gump Scalping indicator uses a certain mathematical algorithm to calculate these levels and works proactively when approaching them, trying to generate a signal the moment the price reverses, and sometimes a little earlier. 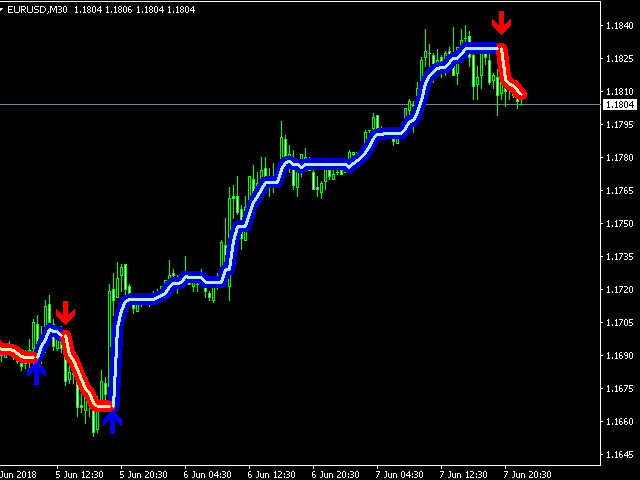 As it was mention before, this operation algorithm makes the indicator well suited for intraday scalping. It gives the trader the opportunity to anticipate the price movement for a moment and to act ahead. period_forexgump - indicator operation period. history - the number of bars to display the indicator. The maximum value is 5000. The minimum value is 200. When a buy or sell signal appears, the EA sends email and push notifications. Very happy. I've been using it for several weeks with great success. Indicador muito bom e preciso.